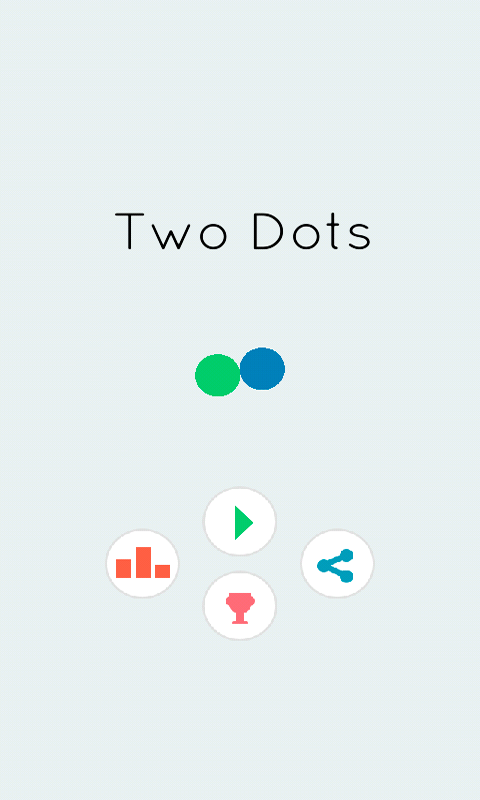 "Two points" - is a simple and uncomplicated game, which will rotate points on the desired color to the drop-down points of the top and bottom of the screen. 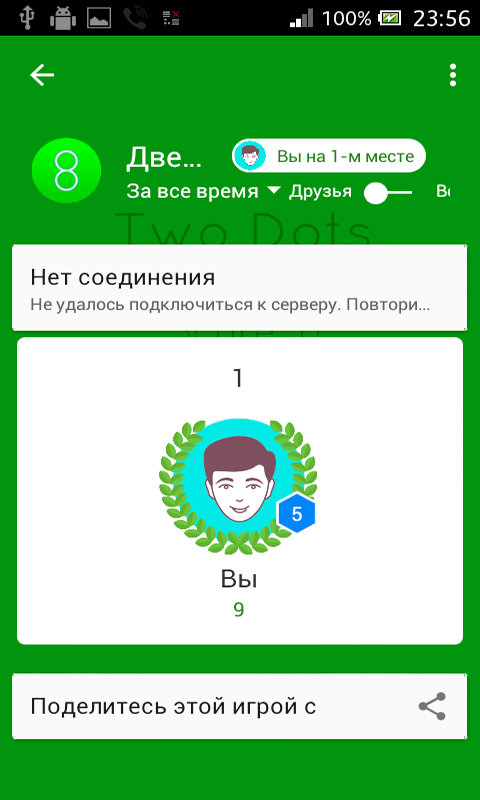 The game features the ability to share your score with friends through social networks, just open a record achievement on Google Play, you can enter a large number of points, either play a numerous amount of times and you will get a reward! 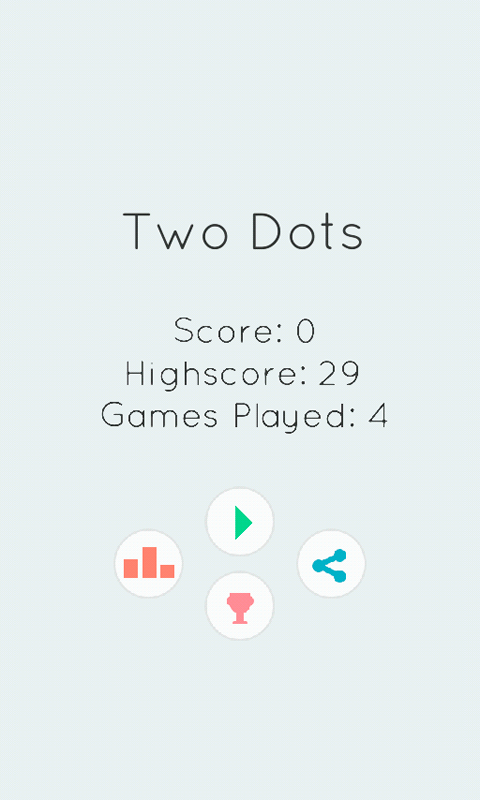 Become the best record in the table with other players.